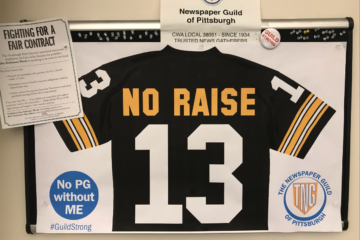 Did Post-Gazette Publisher John Robinson Block go “berserk” as the newspaper guild says — or was he simply blowing off frustration over the dire situation? After declining an interview with NEXTpittsburgh, Kelley sent this letter regarding the controversy over some of his recent work. On Media: If a newspaper doesn’t exist on paper, is it still a newspaper? 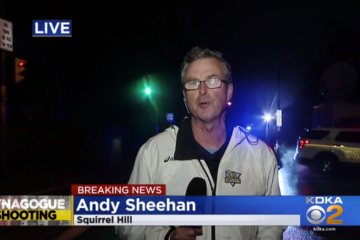 "We’re still in the region and we’re still producing content every day. It’s just a matter of looking in a different place for it," says the Trib's top exec. 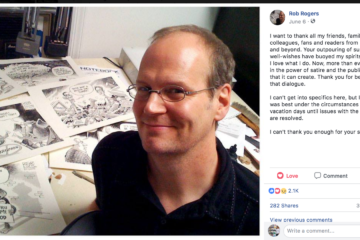 Missing Rob Rogers' cartoons? We are, too. 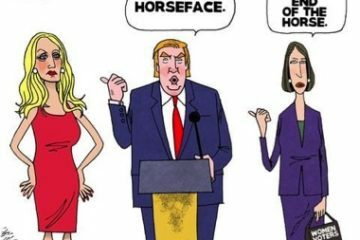 So we appreciate this support from the Association of American Editorial Cartoonists. 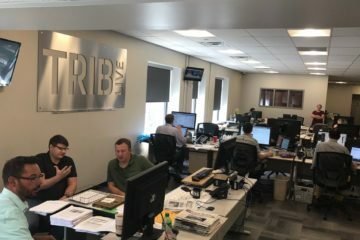 What's a typical week for Seen editor at the Pittsburgh Post-Gazette? Find out here as she shares her calendar and her favorite spots for working out and dining.